Being a Christian for 40 years should mean I know what I’m doing. 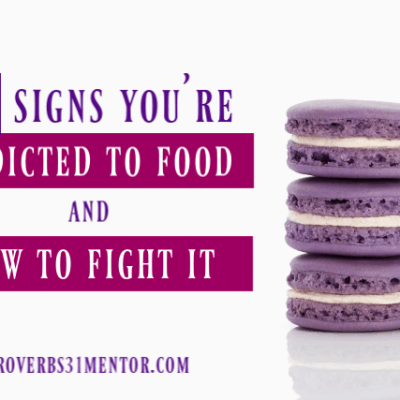 You would think God is a huge part of my life and my every day, but can I admit I’m lacking? In my mind, I have enough energy to do all my roles: wife, mom, daughter, and friend. This energy also allows me to pray with my kids, read them daily devotions, and read the Word of God. My expectations are not a truth of my reality though. If I can be totally honest, I miss the mark on all three of activities with my kids on a regular basis. The reality is I’m overwhelmed with balancing it all. My schedule has become a dictator, and I’m under its constant demands. Running kids to activities, keeping up with the dishes and laundry, and anything else that requires my time. I was too busy today. Another day goes by, and I failed to live up to the expectations I have for myself. 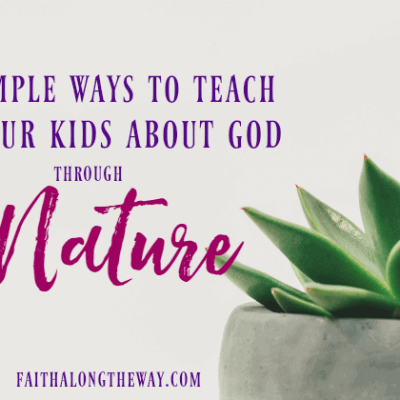 I envision a faith-filled legacy left behind for my kids and grandkids, but yet in this world of busyness, extras and excess, it draws me in deeper than the eternal rewards and lives I can affect. Therefore, spending time making Christ an important part of our family is lost. 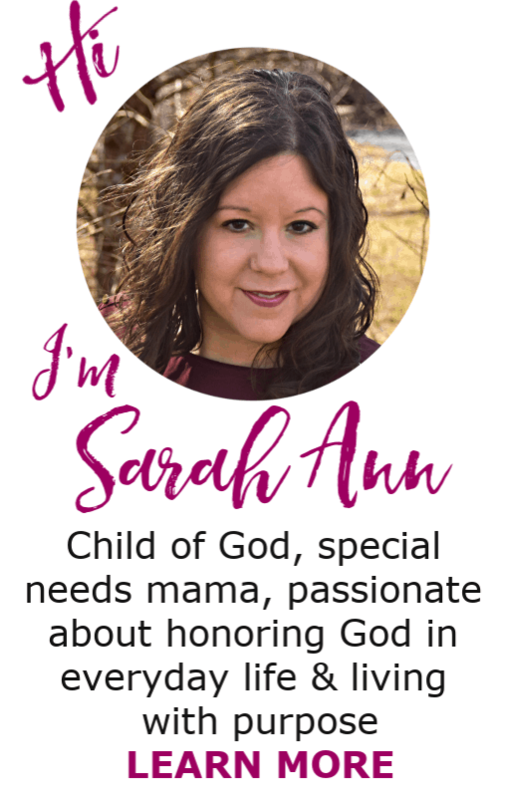 I’m feeling a little embarrassed and woefully inadequate in my life as a Christian mom right now. Writing this down makes me feel even more guilt. The truth is if God isn’t number one in our lives, an idol has taken His spot. Is busyness my idol? Wow, that was just a startling smack in the face. If I want to make Christ the foundation of my family, how do I make Him more important than the demands of the schedule? In the beginning, God created the world. Could I say He had a “To-Do List” that included how and when He was going to create what on which day? After God completed His list and saw it was good, He rested. Our schedules can’t be so rigorous and demanding that we can’t rest and spend this time worshipping God for all the good in our lives. When God created the nations, He even created their boundaries. God knew the significance of boundaries and why we need boundaries in this world. 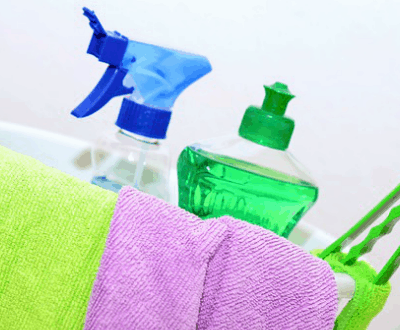 Our families also need schedules of ebbs and flow. Times of busyness but times of rest and boundaries to spend time together. Our family needs to grasp that Jesus is the focus in everything we do. We were created for His purpose to live out His plan for our lives. All the work and activities we do individually and as a family are guided by faith in God. Bringing more souls to Christ should be at the forefront of each of our minds. And sharing the Good News of the Lord with other families is much easier than we make it! It can be as simple as building relationship and intentionally investing in the lives of others. All mistakes and failures are overlooked in the shadow of the Cross. We forgive candidly and give grace often. Love and kindness are given freely to everyone. Everyone is accepted, all belong, and no one is treated differently because God loves everyone. Our family finds hope in Christ and leads those struggling to Jesus. Encouragement and inspiration are given to those who are suffering and in pain. No matter what happens God is leading and when happiness flees, joy can be found in God’s promises and waiting for life in heaven. Serving others in various capacities is important and a regular activity. God came to serve, and the family realizes the importance of serving others for our faith. Study, pray and spend time individually and as a family unit together. 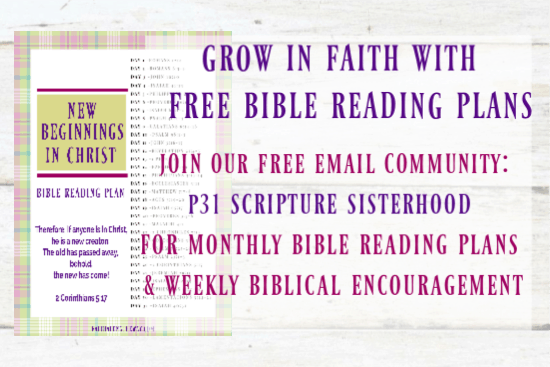 Does having “family Bible study” seem overwhelming and complicated? 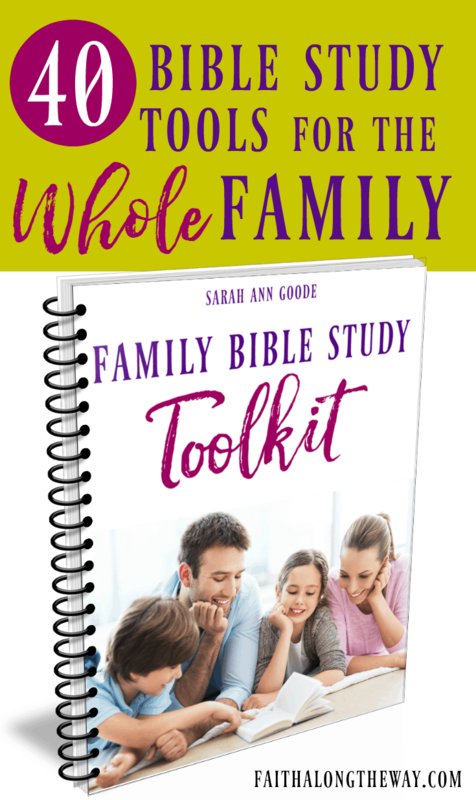 Learn how the Family Bible Study Toolkit makes Bible study fun for kids and simple for moms! 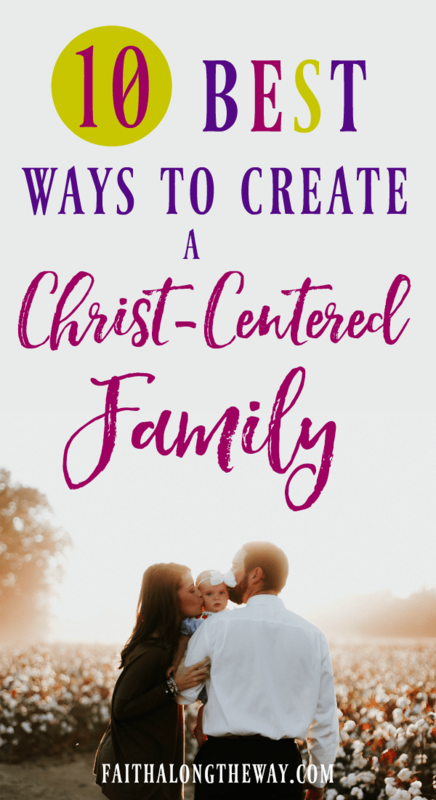 I admitted at the beginning of this post that I’m not the poster child for creating a family totally focused on Christ. I try, but I make mistakes all the time. What I’ve come to believe is that Satan likes to remind me of this often. I feel guilt and shame and His lies bombard me. You’re not a Christian. God would be angry with you. You’re screwing up your family. What kind of legacy are you creating! The lies continue, but as they target me, another voice nudges me. This voice doesn’t condemn but convicts me to try harder. To follow through and create new habits and practices. God’s voice tells me I’m going to screw up, but we are all work-in-progress moms. His death on the cross covers all these times of missing the mark. Our Lord’s grace showers down on our realities and not getting it right. God’s love extends when we’re trying our best. Our kids see us as not perfect Christians, but Christians growing like Christ. I believe trying, failing, and asking for forgiveness and grace is a reality-based lesson for our kids. A Christ-centered family is dependent on Christ because all within are unfinished, but growing more like Christ every day. Looking into the future, I am confident that God will help me create the legacy I so desperately want in my heart for my children. They will grow to know Him, lead others to Him and fulfill their purpose for Him. 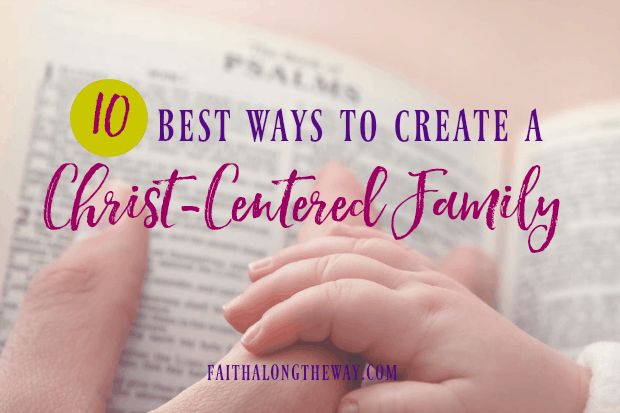 How do you keep your family focused on God’s truth and centered as the head of your home?